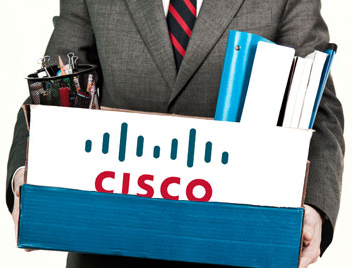 You are here: Home 2013 August Why Highly Profitable Cisco to Lay Off 4000 Employees? Cisco’s earnings and revenue grew in the latest quarter as demand for its computer networking equipment increased. But CEO John Chambers called the global economy “challenging and inconsistent” and the company said it is cutting about 4,000 jobs, or about 5% of its work force. Cisco’s revenue guidance for the current quarter was weaker than Wall Street expected, and shares fell sharply in extended trading. How does a highly successful, global market-leading company such as Cisco Systems justify cutting 4,000 of its 66,000-plus employees–a rather large chunk of its workforce–when the company is doing just fine financially? While that personnel move looks preposterous, this is not a simple question to answer. While shareholders and analysts are looking at past and present performance, Cisco CEO John Chambers and his board of directors are living in the future. They’re looking way ahead at what they perceive to be coming down the pike 12, 18, 24 months from now. What they see obviously worries them. It’s true that the Internet’s plumbing is pretty well built out after 20 years, and while there is still new construction going on, most of the future work will be in equipment maintenance and replacement. 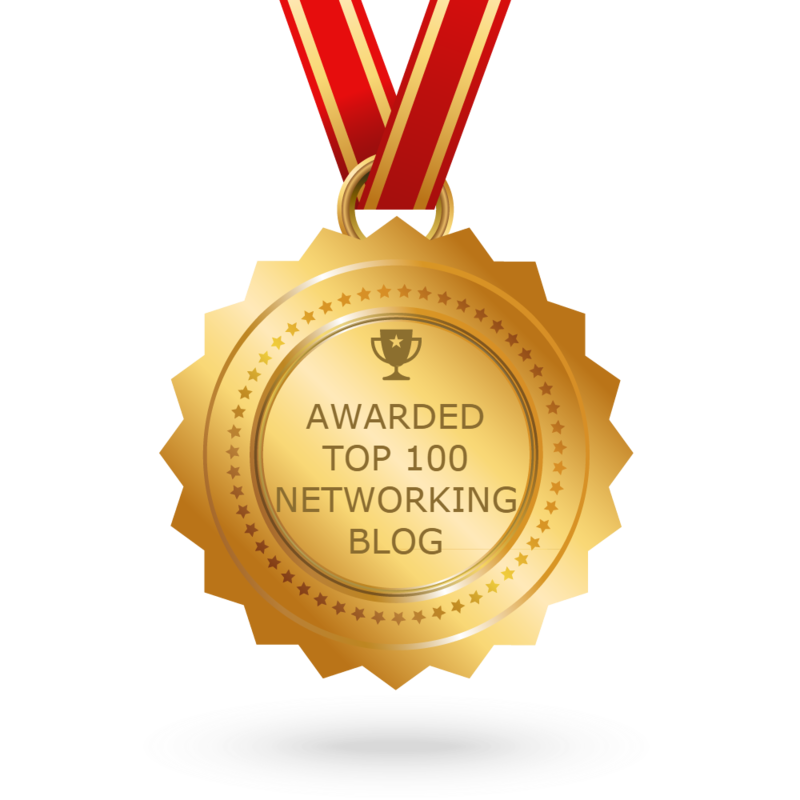 The switch and router gold rush days are over, and Cisco knows it. This is precisely why Cisco has moved into promising new business: cloud computing, unified enterprise IT systems, mobile device management, TelePresence, and others. Okay, so the Flip video thing didn’t work out. Stuff happens. Nonetheless, how does a company justify putting 4,000 families out of work when there’s nothing but black ink and promising new markets all around? Chambers cannot point to the P&L statement and blame that for the layoffs. The San Jose, Calif.-based networking giant’s profit beat Wall Street estimates and improved to $2.27 billion (42 cents per share) from $1.92 billion (36 cents per share) in the same quarter a year ago. This all adds up to a $350 million profit in the last three months. Revenue was up a healthy $730 million in the quarter, too. A lot of companies around the worl would like to be reporting those numbers. So this means that older divisions within Cisco–the ones that put the company on the world map — will see most of the cutbacks. Newer Initiatives Gaining Traction–But How Fast? There’s no question that Cisco’s key markets are leveling off, but its newer initiatives–cloud computing, data center equipment, mobility solutions–are gaining traction. The correct query is: How much, and how quickly? That’s some pretty serious international competition. Cisco has to regroup to be competitive there. So that’s where Cisco will soon be reallocating its resources as it lays off 5 percent of its workforce, moves some people into new jobs, and then hires back others to fill gaps in other product areas. Of course, there is method to Cisco’s actions; it didn’t get to its current status by making major mistakes. Still, it’s tough to explain that to any of the 4,000 folks who will lose their jobs at Cisco during the next year.